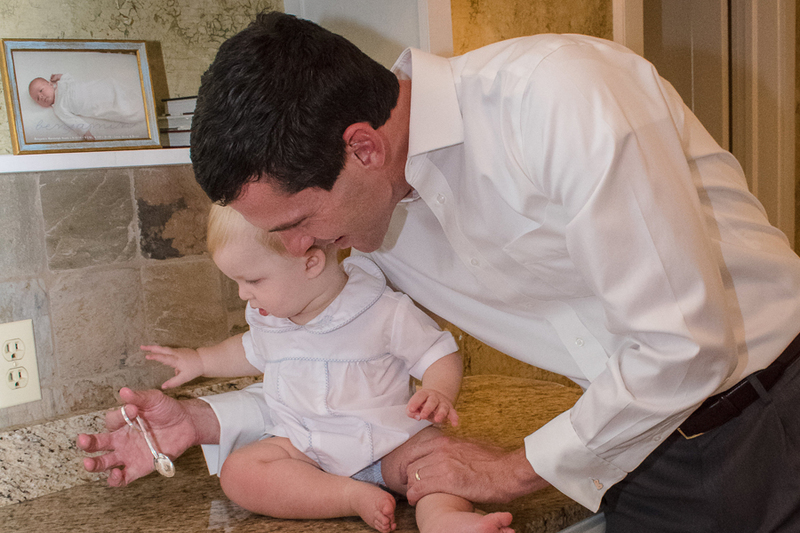 This Heritage silver baby spoon makes a very special, heirloom baby gift or christening gift. 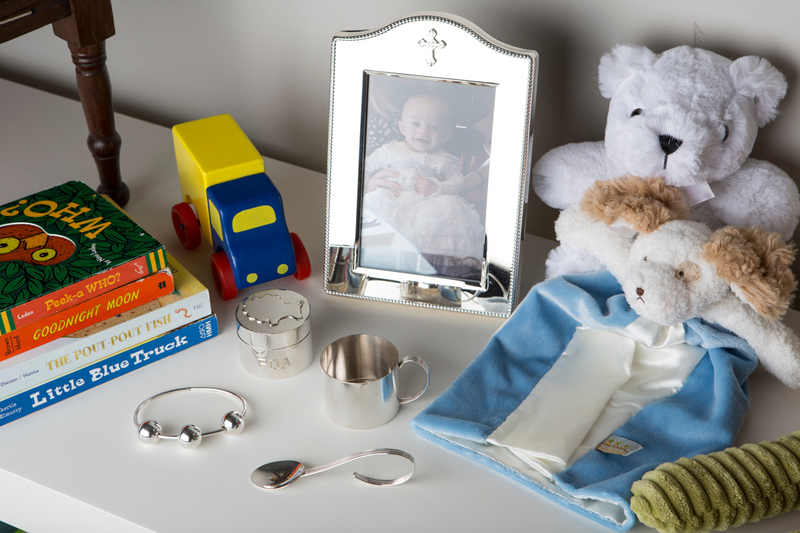 Silver baby gifts are a time honored tradition and can be passed down from generation to generation. This silver baby spoon is part of Kaminer’s Heritage baby collection that also includes a silver baby cup. The title refers to the three round rods of solid silver that make up the handle. The silver lines of the handle relate to the concept of family blood line and heritage.